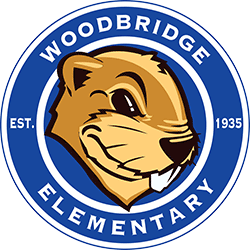 Woodbridge is a neighborhood school that puts children first! We are the oldest school (founded in 1935) in the Roseville City School District and are deeply rooted with strong traditions. Our staff combines these traditions and embraces best educational practice strategies to help our students reach their personal best every day.